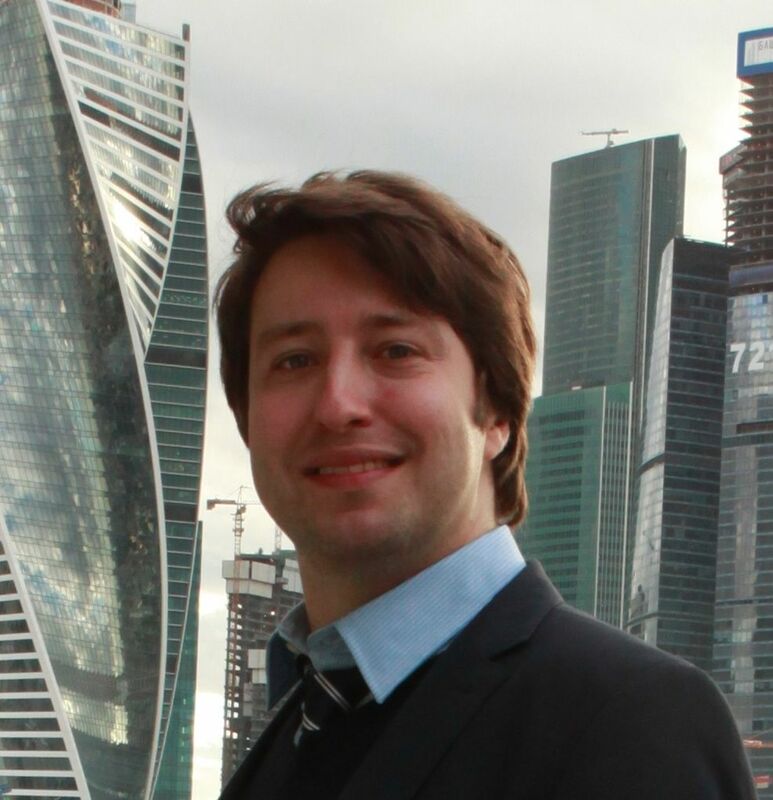 Back in 2004 I started out as Assistant Lecturer at the Moscow City University, later did my Doctorate in Linguistics and continued as Associate Professor. Little did I know that my career was to take a sharp twist in 2010. At some point I was approached by a Russian expo company to write a press-release on their oncoming trade show. What came out of this one press-release was four years of dedicated work as Head of International Communications, thousands of meetings, hundreds of partnerships and dozens of friendships. “Once an expo man, always an expo man”, – so they say in Russia. I was sucked into the exhibition business and never looked back. In 2014 another opportunity came along, this time with the Moscow City Government, so I jumped on the wagon. In my present job as the Media Officer / PR brain of the Moscow Convention Bureau, I still have my Alice in Wonderland moments, it’s really exciting and it challenges your perception of things a lot. Career-wise, my sudden transition from the academia to the meetings industry was a daring move, but it has paid off since, so no regrets. Other than that, going to an underground night market in Shanghai at 2 AM all alone with a pocketful of cash, that was a pretty reckless thing to do. I won’t be original if I say ICCA, but I really mean it. I rely on ICCA resources a lot in my work, besides, the people at ICCA are warm and responsive, which goes a long way in the industry. I can readily picture myself as a bearded archeologist at a Viking ship dig. Or if all else fails, I can always downshift and train as a jeweler – which was my dream job up to the age of 14. My new project, which is my baby at present. The name is Technopark Event, and it’s about promoting the technology parks of Moscow as funky congress venues. And it’s working, too: about a week ago two of Moscow’s technology parks won Live Venue Awards 2016 in the key nominations. Probably to gain tons of experience in international marketing, to write several books and, at a later age, to start a university course on the subject. Old habits die hard!